Unattended Ground Sensors – Subcontract to Boeing | Triunity Engineering & Management, Inc. 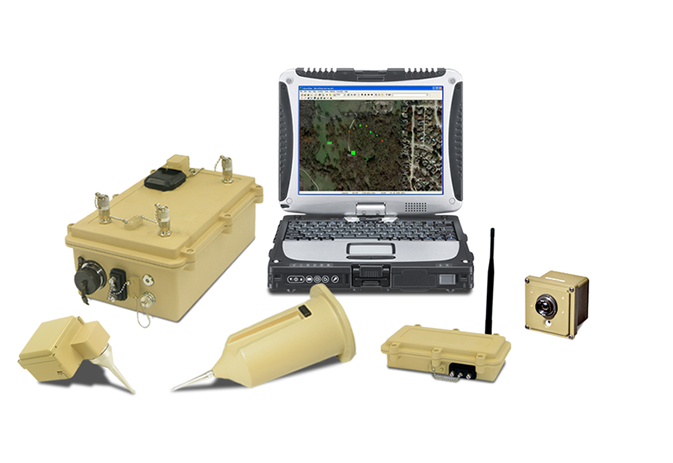 This program entailed the development of unattended ground sensors that detect objects by seismic, acoustic, magnetic and/or electro optical/infrared sensors and communicates detection via radio. Triunity provided onsite Program Management support at Textron, a subcontractor to Boeing. Key to the project was performing an analysis of Boeing subcontractor, Textron, to ensure compliance with the program’s budget, schedule and technical requirements, as well as performed an analysis of work packages and daily success monitoring.